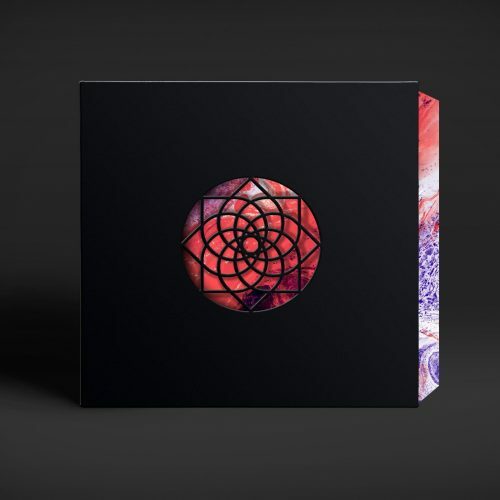 Telegraph presents «classics» a concept serie available on vinyl only including tracks released during the past 20 years – All tracks are re-mastered and cut in a 160 grams vinyl for a brand new listening experience. 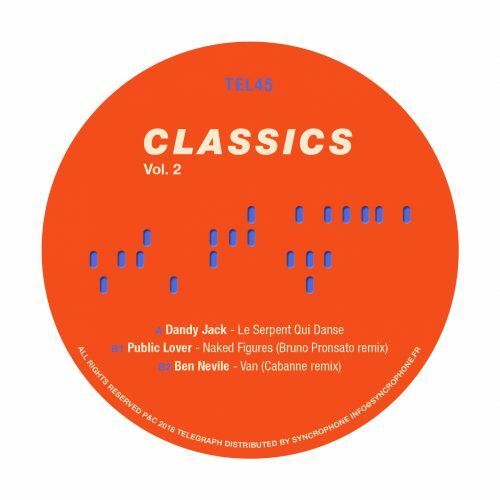 For the vol.2 we put together a high quality Ep with tracks from Dandy Jack (Le Serpent qui Danse) a sweet and particular track full of colours and grooves that will keep you dancing. 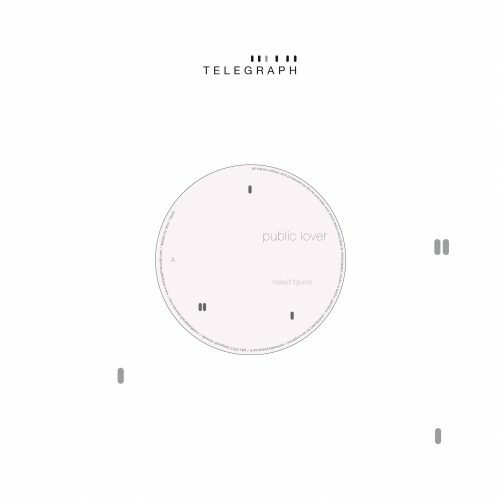 The B side is a track from Public Lover remixed by Bruno Pronsato together with another remix from Cabanne former artist of Telegraph. Beauty! More items from " Telegraph "
More items from " Bruno Pronsato | Cabanne | Dandy Jack "